Tired of your tattoo? You are not alone. 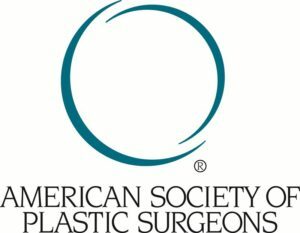 At least 20% of people with tattoos would like to have them removed, and now there is a safe and reliable way: the PicoSure laser by Cynosure. Using the world’s most advanced laser technology, the PicoSure delivers ultra-short bursts of energy to the tattoo pigment, safely breaking it into tiny fragments that are small enough for the body to remove. We are pleased to offer this new and exciting technology to the region. Call for a consultation and find out how easy it is to remove your tattoo once and for all. 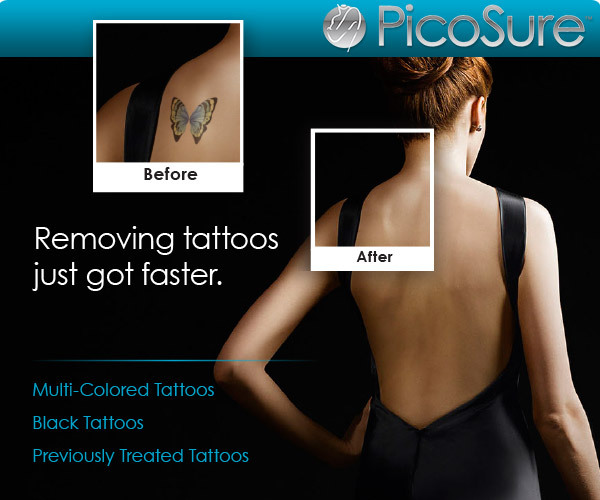 For more information, please visit http://www.nctattooremovalnow.com or http://picosure.com.